Forest Hills Fuel for On-the-Go Convenience! 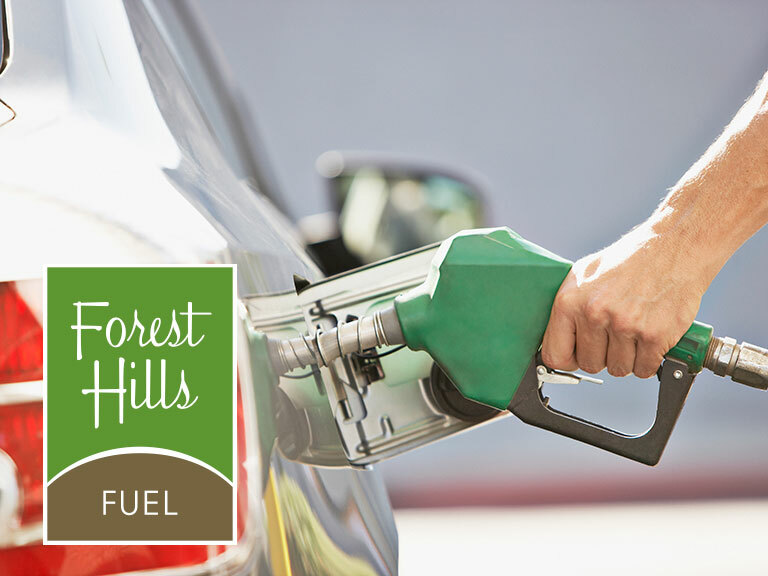 Enjoy the ease and convenience of Forest Hills Fuel. Get fuel, food and beverages in one quick visit. Stop by to pump your gas, pick up a gallon of milk, a cup of coffee or a sandwich and be on your way! Order fuel gift cards online!